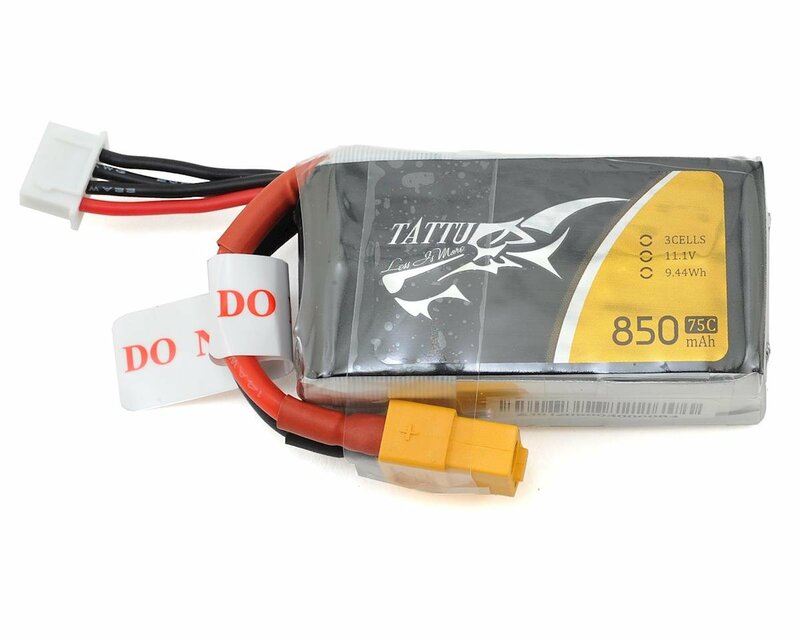 Tattu LiPo Batteries have been developed specially for the UAV and UAS market. Their slogan is "less is more" - "more" for more flight time, more enjoyment, and more satisfaction; "less" refers to the light weight and simple design. 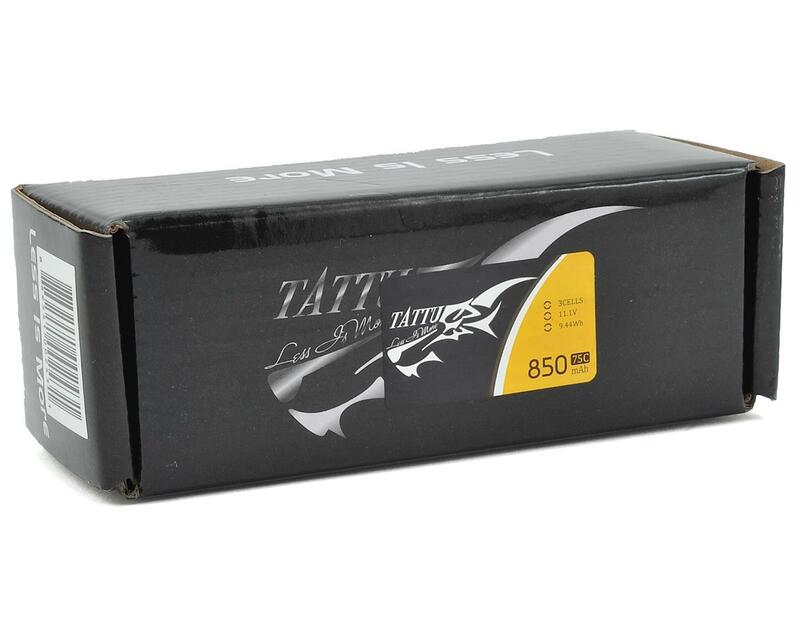 Tattu always develops their products according to these ideals, giving you a high quality battery. Tattu batteries are matched using an automatic computer matching process that ensures the battery stability and quality. Recommended for high performance 3D and FPV racing drone applications.